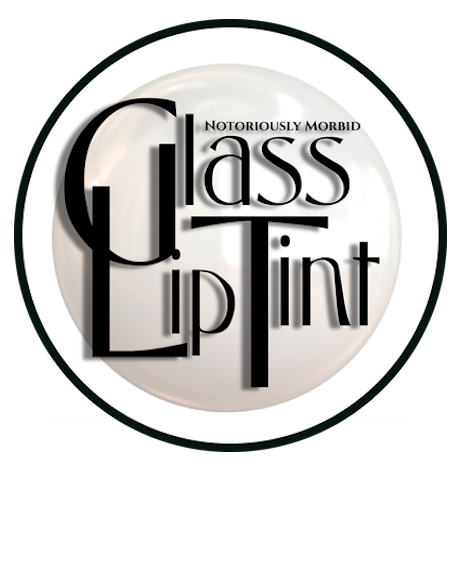 Glass Lip Tints! A sheer wash of color and a sweet, fruity scent! 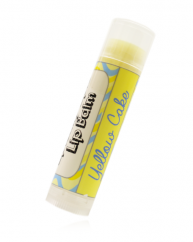 Glass Lip Tint is made from scratch with top quality ingredients including natural beeswax, coconut oil, cocoa butter, mowrah butter, apricot kernel oil, shea olein, and jojoba oil. These balms tints are formulated to achieve maximum softness for your kisser and a slight wash of color without the greasy or waxy feeling! They are lightly scented and very lightly sweetened. Earn up to 11 Loyalty Lustres. Ingredients: Beeswax, Coconut Oil, Cocoa Butter, Mowrah Butter, Apricot Kernel Oil, Butyrospermum Parkii (shea) nut oil, Jojoba Oil, Flavor (Includes essential oils, natural extracts & artificial flavors), castor oil. May contain: Titainium Dioxide, Red 6, Red 7, Red 33, Yellow 5. 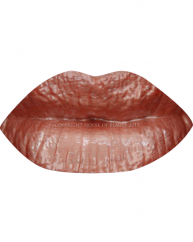 Size: Your Glass Lip Tint will arrive in a black oval twist tube, holding .15oz of product and shrink wrapped. 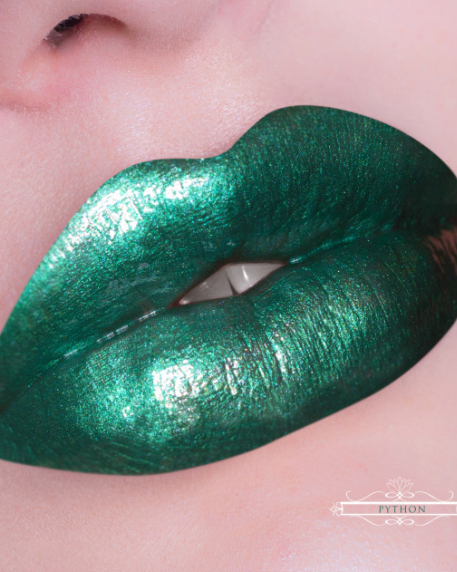 Other: Glass Lip Tints were reformulated in 2016. 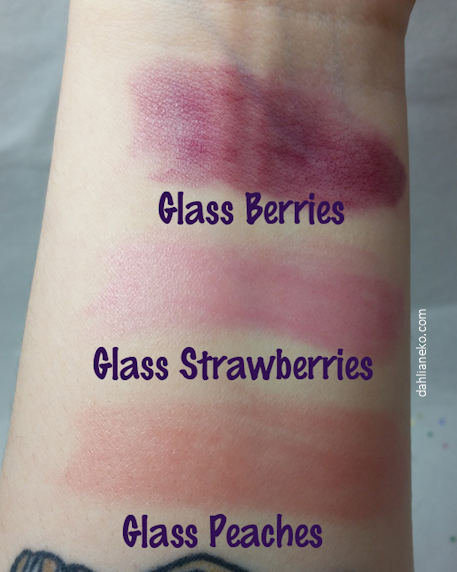 The base for the tints was reformulated but the shades/flavor have stayed the same.